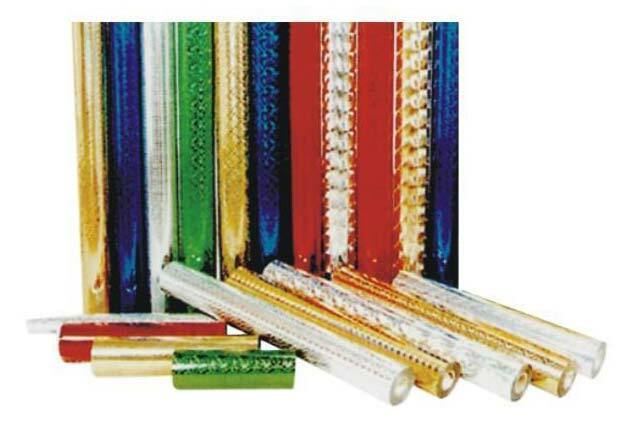 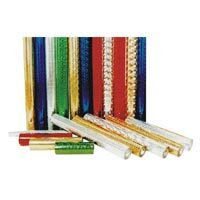 Being one of the supplying units in India, the company brings forth the Holographic Hot Stamping Foil to the clients. 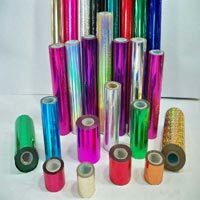 The Holographic Hot Stamping Foils offered by us are specially sourced from reliable manufacturers. 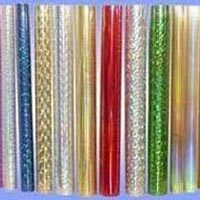 Thus, the Holographic Hot Stamping Foils that we offer have quality par excellence. 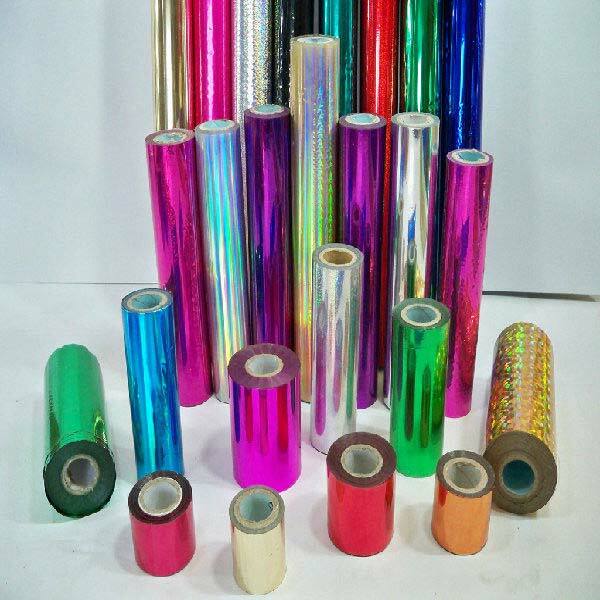 These Holographic Hot Stamping Foils are widely used for printing, decorating and packaging applications. 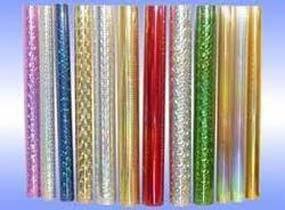 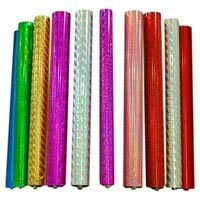 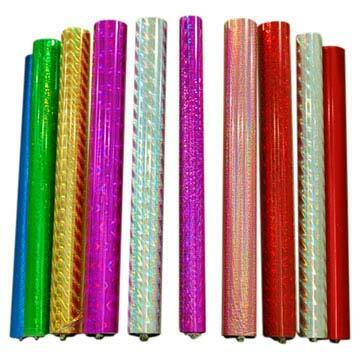 Made available in diverse specifications and colors, these Holographic Hot Stamping Foils are very affordable.